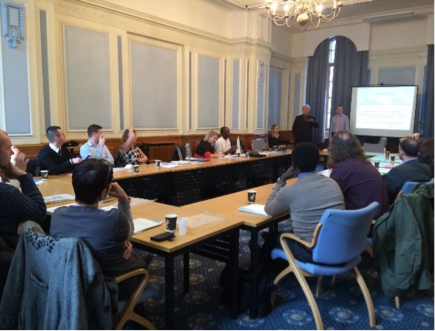 On the 23 February 2016, 19 schools heard about this new programme and how it has been designed by the council to support Birmingham Schools during 2016 to realise future energy efficiencies and more importantly financial savings with their school buildings. The event was very interactive and generated a lot of questions about the programme, its support, type of solutions involved, benefits and guarantees. The interested schools are now gaining agreement internally and signing up to the programme to participate. The presentations involved covered the followings areas. .
– Why energy efficiency in schools?